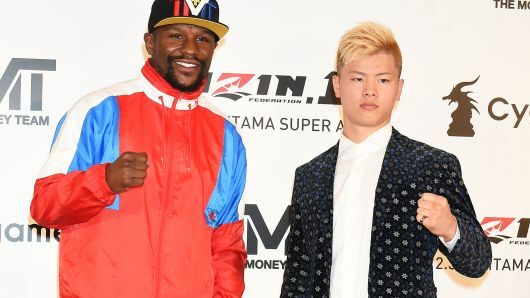 MMA Weakly 21s Edition: Demetrious Johnson Traded, UFC fight 139 And Floyd Mayweather scared to get kicked in the face. Siris King returns where he talks about a few topics. He reaps UFC fight 139 where Yair Rodriguez and the Korean Zombie put on an incredible show. He also touches briefly on the u UFC 230 buy rate. Then he talks about the real reason he believes Floyd Mayweather pulled out of the New Year’s event.